If love having green and lush plants around your home, you don’t have to go outside to enjoy the beautiful garden. 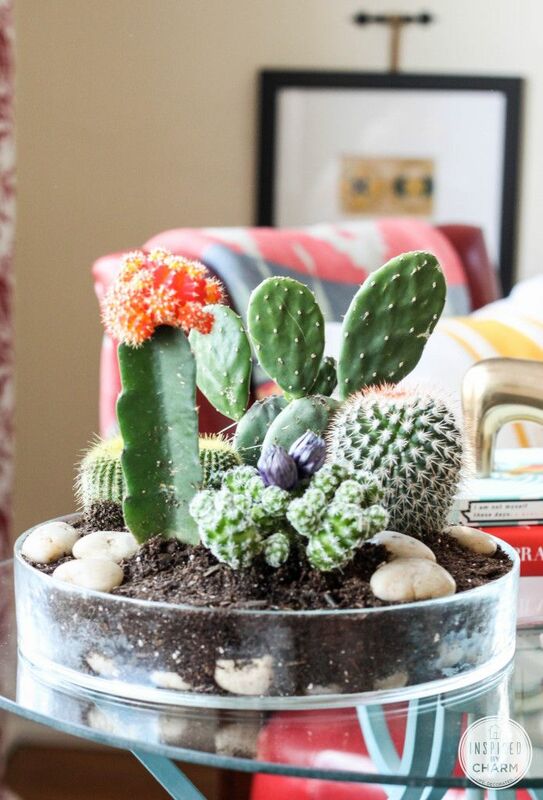 By making a terrarium, you can enjoy all your favorite plants indoors. 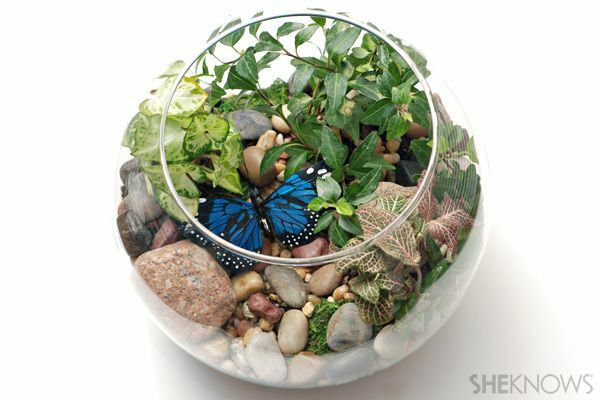 A terrarium is a miniature garden enclosed in a container, open or closed. 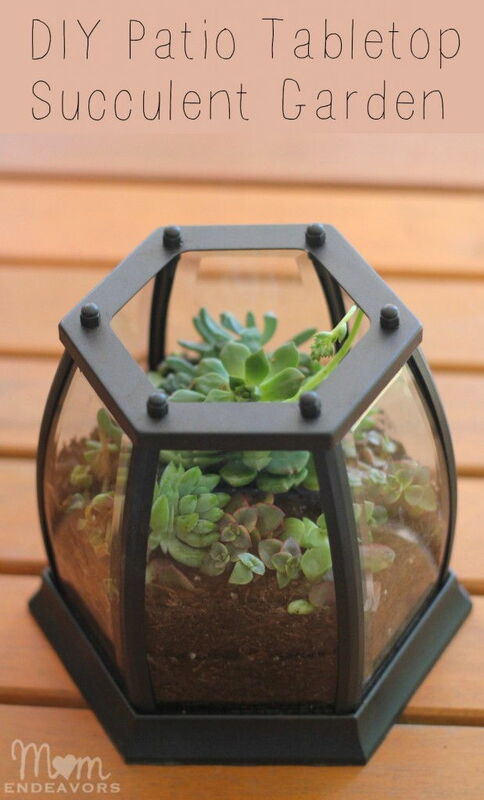 It has its own mini-climate and a small scale water cycle due to the sunlight passing through the transparent container, allowing the plants to grow in the same way as in the bigger environment. 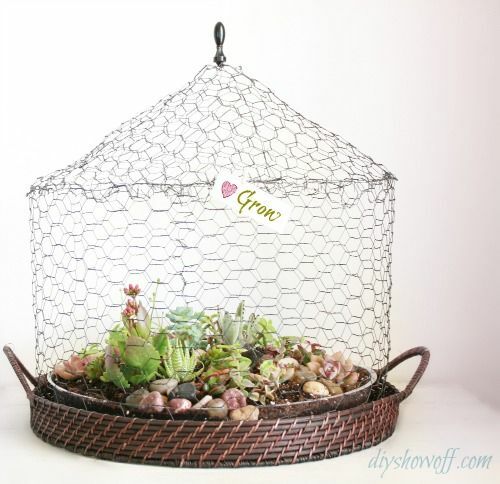 Making a terrarium by yourself is fun, easy and inexpensive. Terrariums require very low maintenance and minimal water. 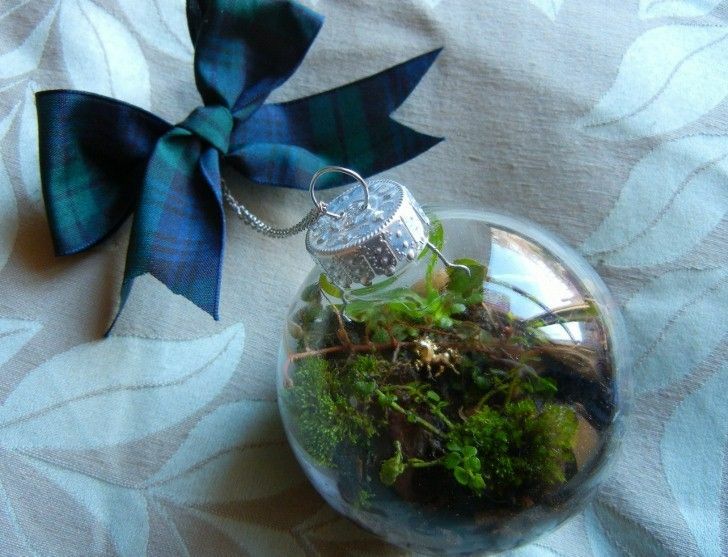 They are a beautiful addition to your desk, table, or window sill decorations. They also make great gifts for friends and family. 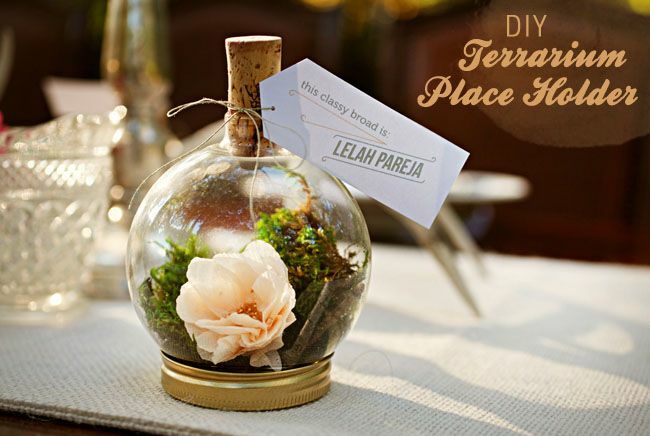 Here are more than 20 creative DIY terrarium ideas and projects for you to try. 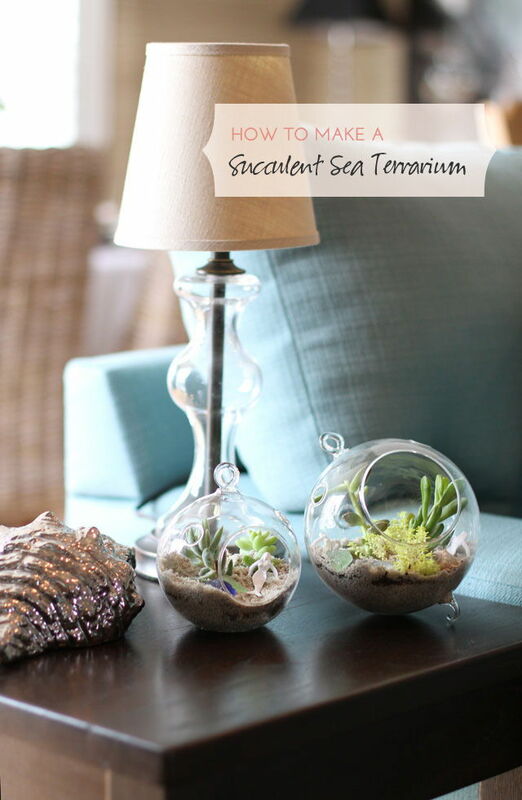 You can use different sizes of containers to make a terrarium to create your own design and fit into your home decors. Let’s get started!